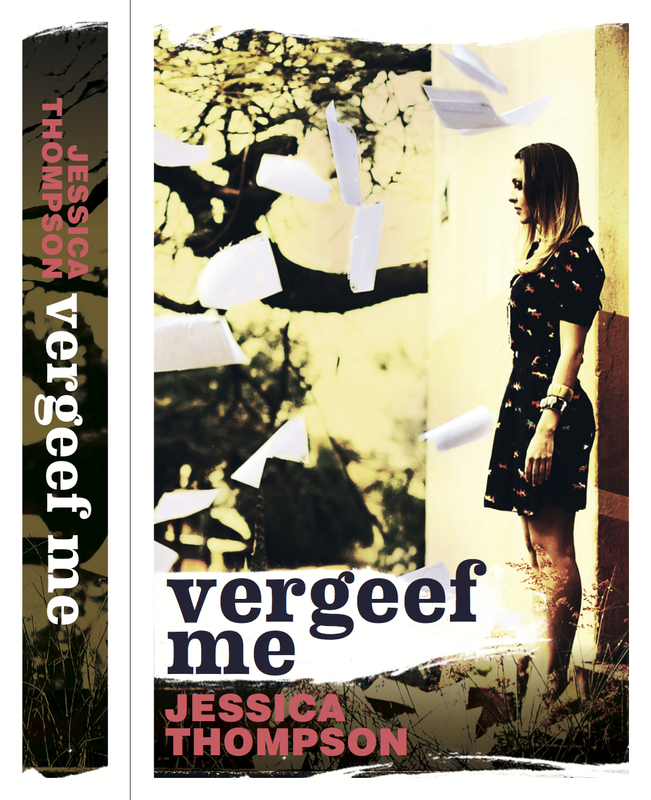 Below is the cover for the Netherlands edition of Three Little Words, called ‘Vergeef Me’, which will be published by Unieboek next month. It’s a really unusual jacket and I love it for that reason. It’s so dramatic too. Again, it’s incredible to see the different design approaches publishers take, and I appreciate them all. I’m so impressed with it, so a huge thank you to Unieboek for such a beautiful cover design. I can’t wait to see the sample copies in the flesh! 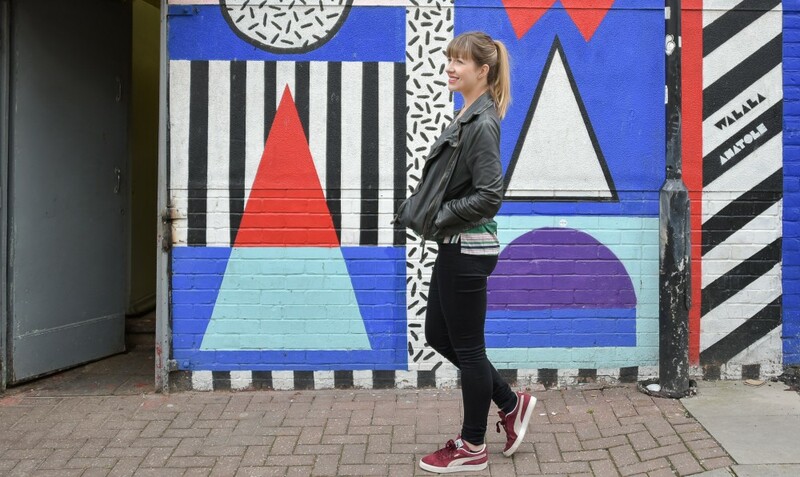 This entry was posted in Home and tagged books, netherlands, novels, Three Little Words, unieboek, vergeef me, writing by jessicathompsonbooks. Bookmark the permalink.